The pelvic floor is not rigid, it is dynamic, it adapts to movement and changes in posture. Always maintaining an adequate tension. When it weakens, the structures it supports descend and therefore its function is altered. Of the total of the musculature and can be worked with the Kegel exercises, providing strength to the pelvic floor. It is responsible for the tone and resistance of the pelvic floor, being an involuntary muscle and accounts for 80% of the total musculature. How do we exercise the smooth muscle? 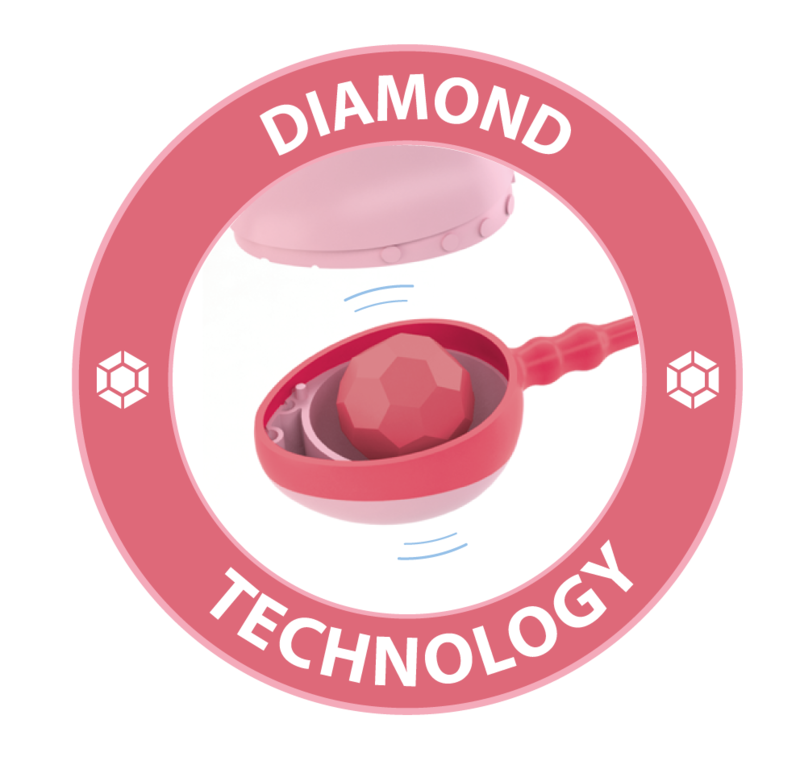 Thanks to its irregular diamond-shaped interior, the sphere vibrates more intensely, colliding with the internal walls. 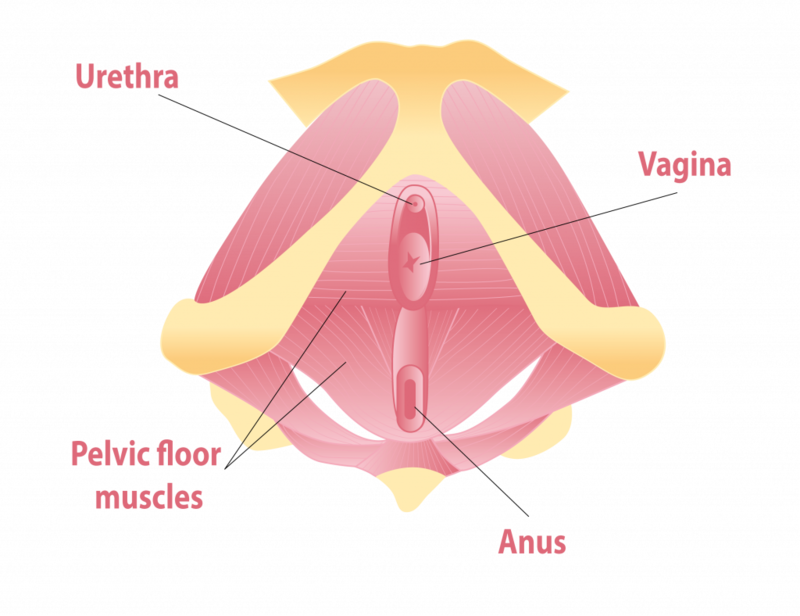 This vibration causes the muscles of the pelvic floor to react and contract immediately and involuntarily. Physiotherapists specialized in the pelvic floor indicate that the most important factor in a pelvic floor exerciser is not in size or weight, but in the vibrations that it provides. Enna pelvic ball with its irregular diamond-shaped interior causes intense vibrations when hitting the inner walls of the vaginal sphere, increasing blood circulation, muscle tone and lubrication. ** Pelvic floor muscle training versus no treatment, or inactive control treatments, for urinary incontinence in women – Dumoulin C, Hay-Smith EJC, Mac Habée-Seguin G.